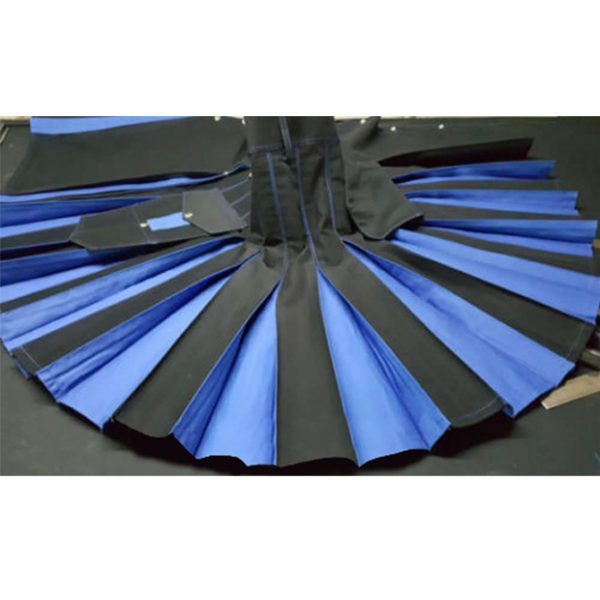 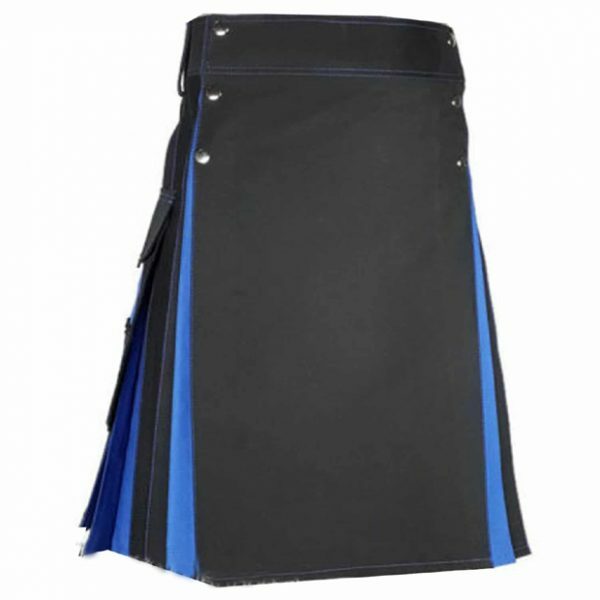 Black blue Hybrid kilt For Women is one of the amazing addition to our collection which comes up with a properly stitched apron on the front of this amazing kilt. 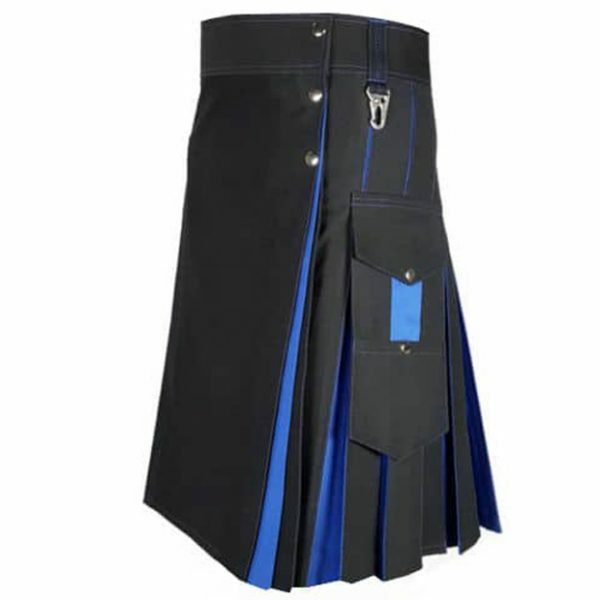 There are two Flap pockets on either side of the kilt used for storing your personal stuff. It features snap closure which looks good and stylish on this kilt. 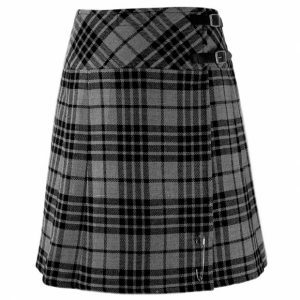 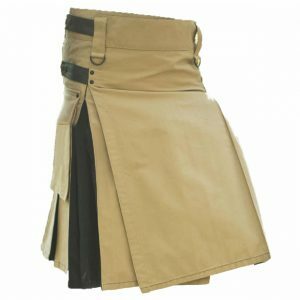 GREAT KILT is offering Hybrid Kilt For Women with custom size in different colors. 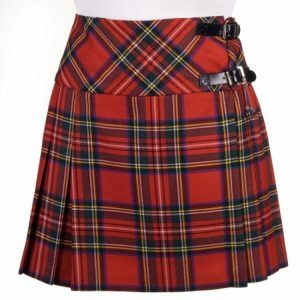 We accept complete custom kilt in size, color, button, lining, fabric yard, length, waist, label and as well as we accept all-new design from the buyer.